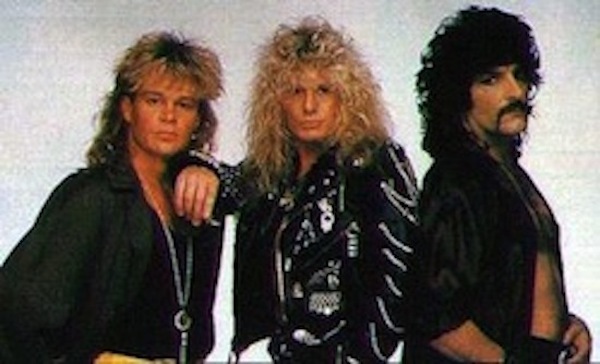 Bassist Tony Franklin recently spoke with Rock Titan, when the subject of Blue Murder, the band consisting of he, guitarist/singer John Sykes, and drummer Carmine Appice, came up. As previously reported, John Sykes is set to release his first album in 19 years later this year via Golden Robot Records. Watch Tony Franklin’s interview, below. darn, I would of bought a new stereo system for new music by Blue Murder. hahahaha! Boooo, see it has two meanings…LOL! I wonder if it’s too early to call the Ghostbusters? hahahaha!